Collection of 'Clever and Cool Puzzle Inspired Advertisements' from all over the world. 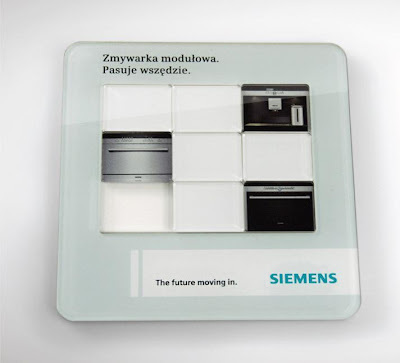 Siemens Puzzle Advertisement: The puzzle advertisement illustrates the main advantages of the Siemens's new Compact series dishwasher: its flexibility and ability to suit everywhere in any kind of kitchen furniture. Fedex Puzzle Boxes Advertisement: Redesigned Fedex Boxes with continents advertises how Fedex brings the world together. Toronto Zoo - Polarbear Puzzle Advertisement: The polarbear puzzle advertisement consists of 54 pieces; did you know that a its skin is black, not white? Actually their fur is not white either, each hair is a clear hollow tube and they look white because of the way their fur reflects the light. This allows them to blend into their Arctic and keeps them comfortable. 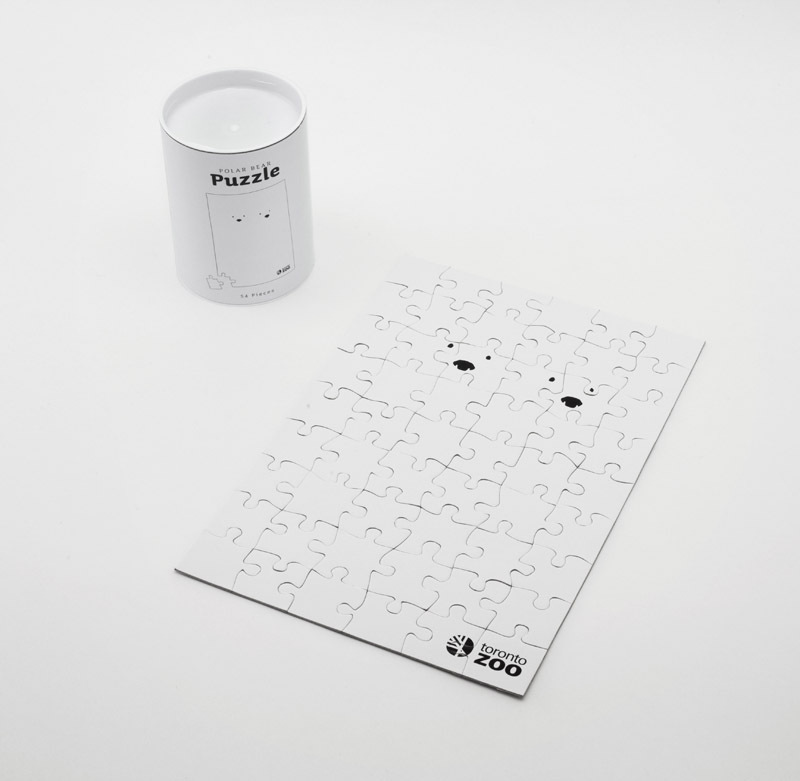 You need to find them in this puzzle. Hint: They have no fur on their nose, and their eyes are black! 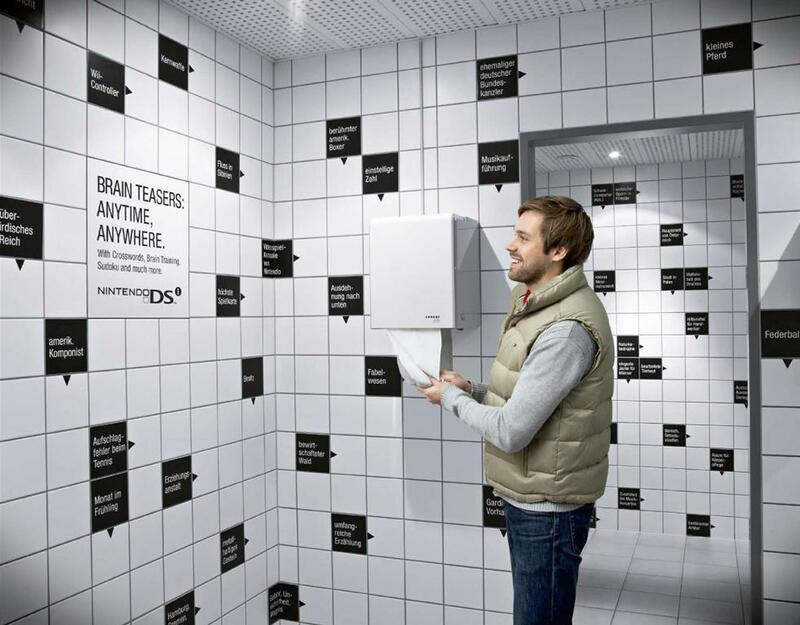 Nintendo DSi Advertisement: The toilets in the shopping malls were used to advertise Nintendo DSi. 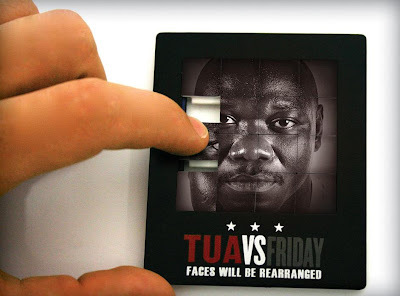 Creative Puzzle Advertisement: A clever advertisement that says 'Faces will be rearranged'. Clever Puzzle Advertisement: The jigsaw puzzle has the images of a person; these puzzles were attached to collection boxes and also sent out as direct mailers. 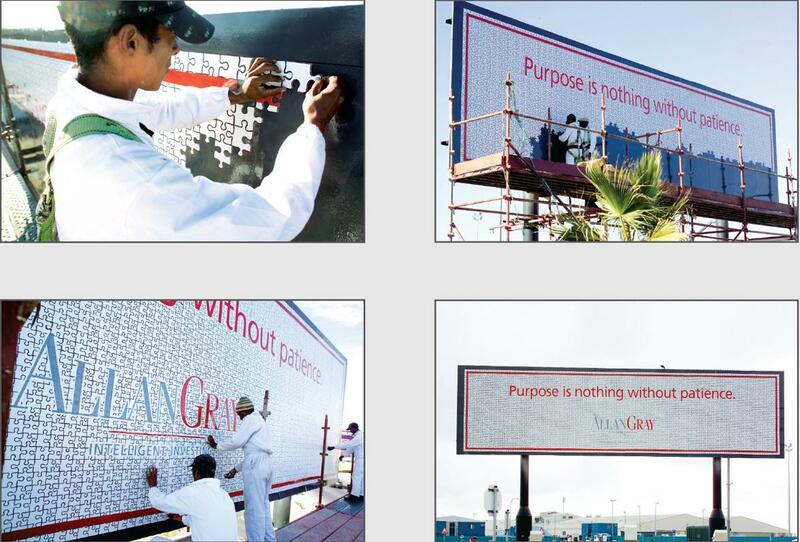 Each puzzle was short of one piece, to send in the message; those who responded were sent the missing piece. 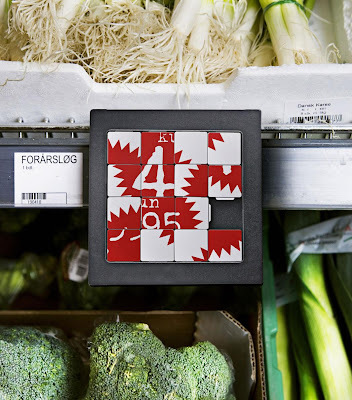 Fakta Puzzle Advertisement: This in-store elements where placed in Fakta stores all over Denmark; the message was 'it only takes 5 minutes, but we really wish you would stay a little longer. 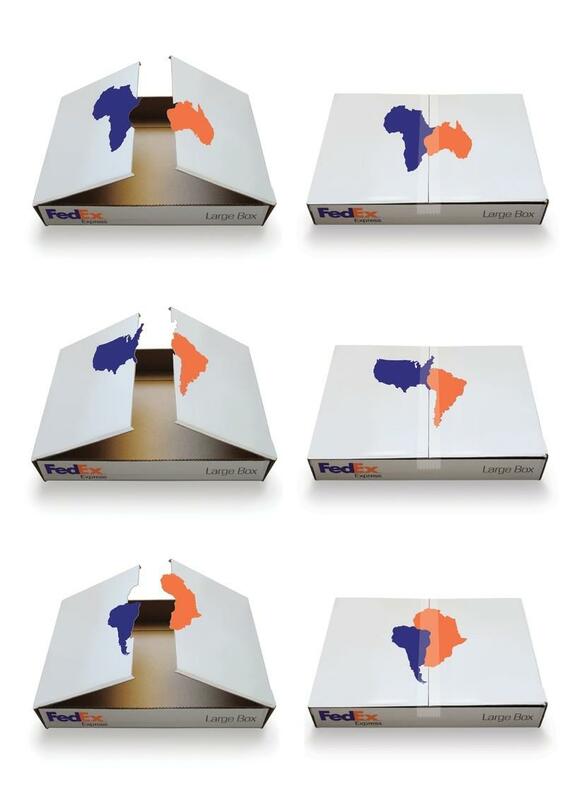 Tok&Stok Puzzle Advertisement: Tok&Stok, a Brazilian retail furniture company came out with this puzzle advertisement to convey that its actually quite easy to assemble their furniture. You need to combine the contents of puzzle boxes 4, 6, and 12 pieces to create. 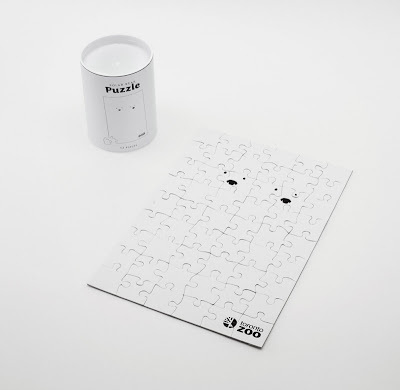 The number of the pieces in the puzzle box was equivalent to the number of parts of the furniture. Don't miss to check out "Clever and Cool Puzzle Inspired Advertisements - Part: 1| 2." 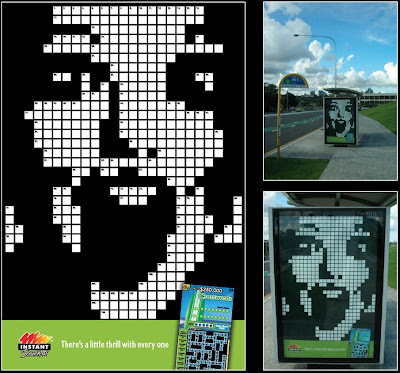 9 Creative and Cool Flooring Designs - Part 2. 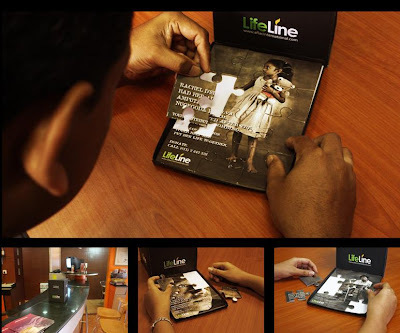 Creative and Cool Crayons Art, Sculptures and Designs.